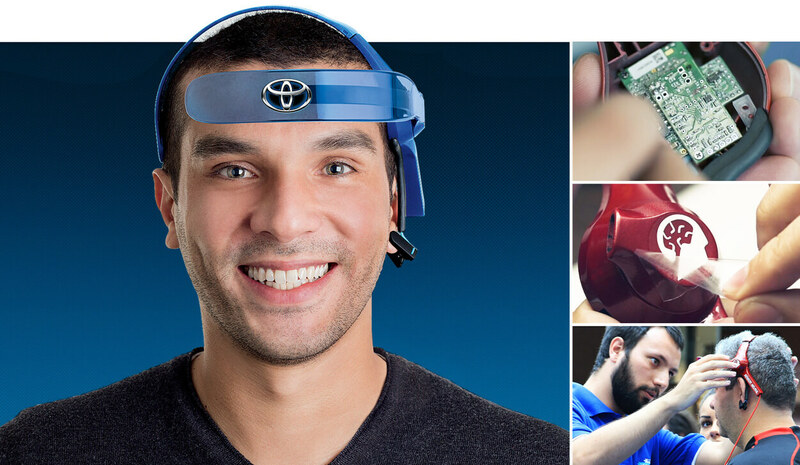 Conceived by Dentsu and Toyota, Prius Challenge presented the advantages of Prius’ hybrid technology through an electric car race controlled by the participants’ brain waves, captured with NeuroSky biosensor. Bolha was a co-author of this project, being involved since the track design to the game mechanics. 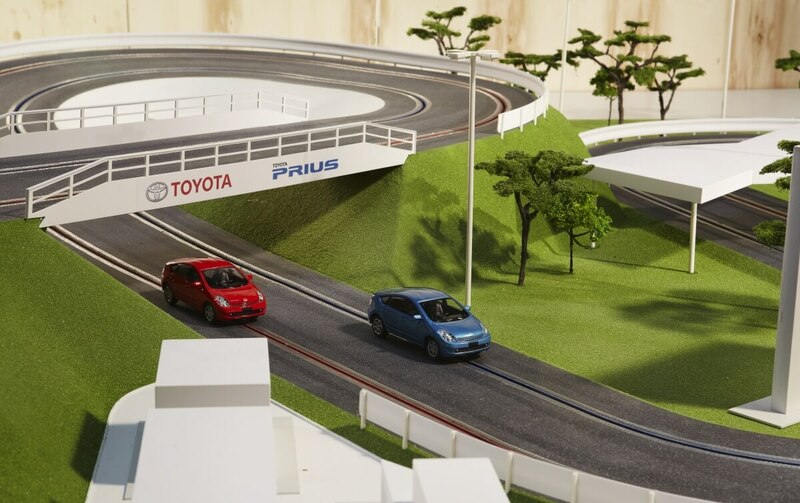 The track was made from the ground – the layout was cut in a CNC machine, Prius’ cars designed and 3D printed. NeuroSky technology was customized to be used in the game (a competitive 3 minutes race) and a ranking player list was implemented combining NeuroSky, Arduinos and Processing. 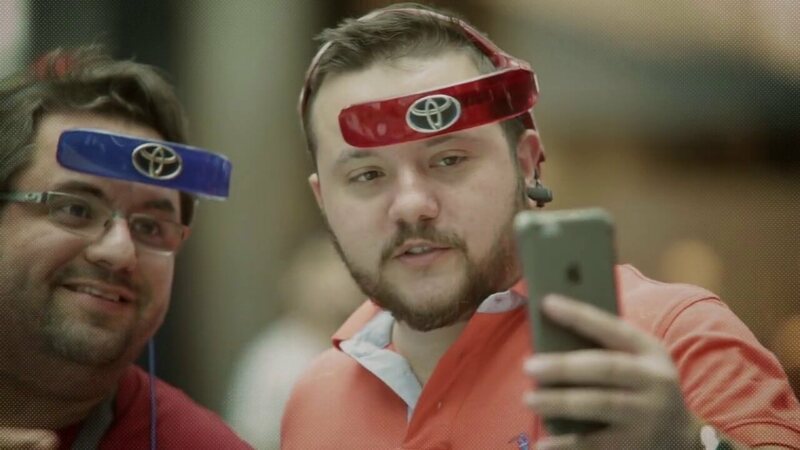 The activation attracted more than 4,000 players at Barra Shopping (RJ), Morumbi Shopping and Latin American Exhibition of Electric Vehicles in São Paulo. It also got spontaneous press coverage, being featured on Jornal Nacional (Brazil’s biggest TV news program), SBT Rio and in major publications about cars in Brazil.